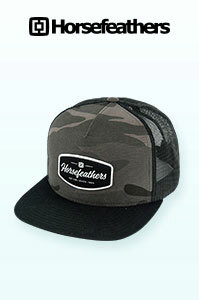 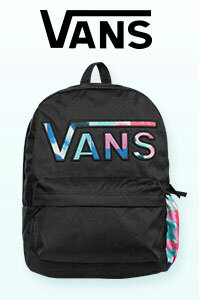 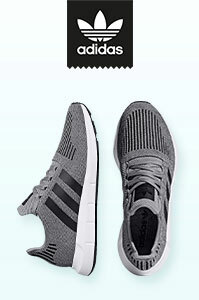 Exceptional quality for a great price. 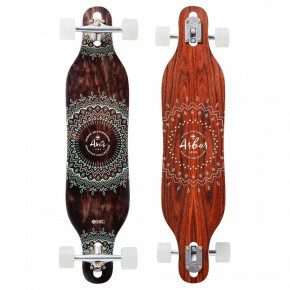 Whether you are looking for a cruiser, a freerider or a downhill, you're at the right place. 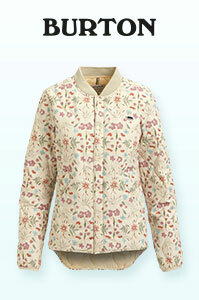 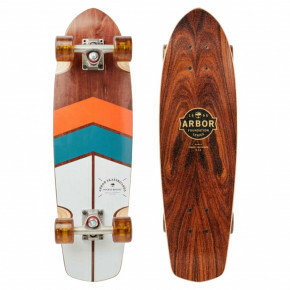 The top brands such as Arbor, Globe, Miller and others. 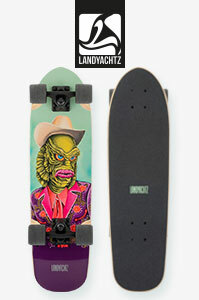 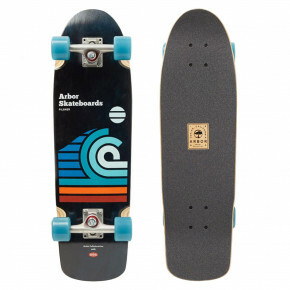 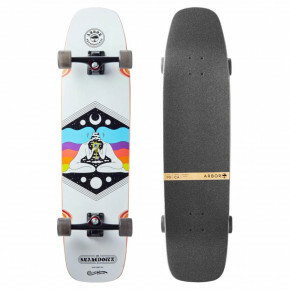 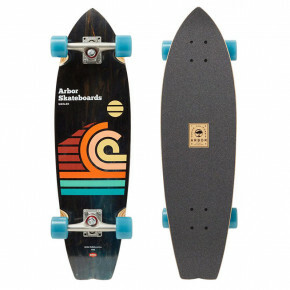 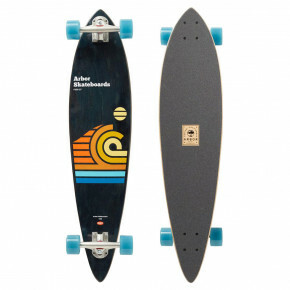 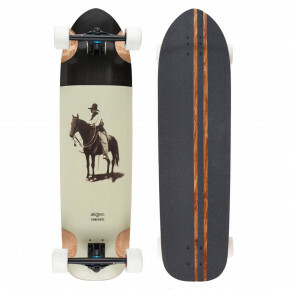 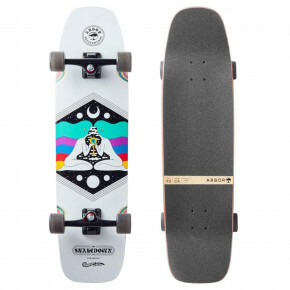 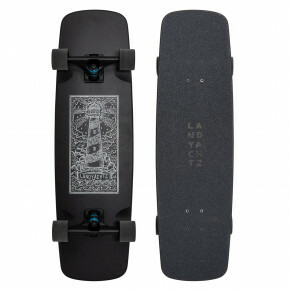 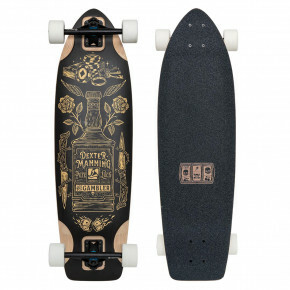 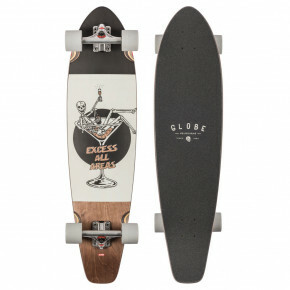 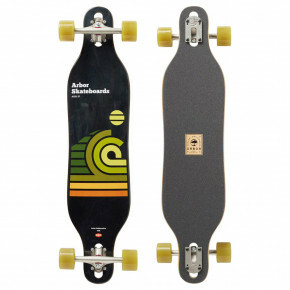 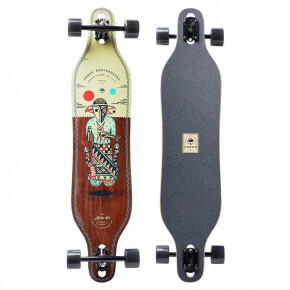 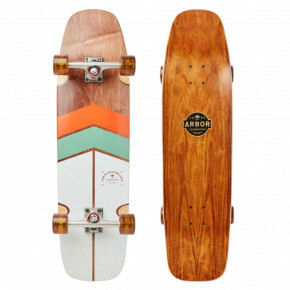 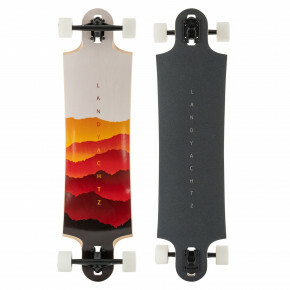 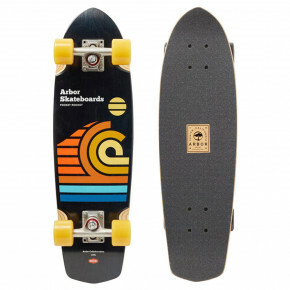 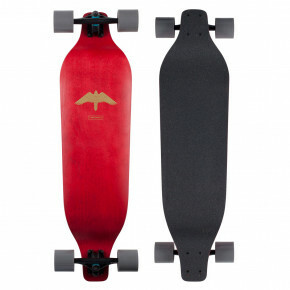 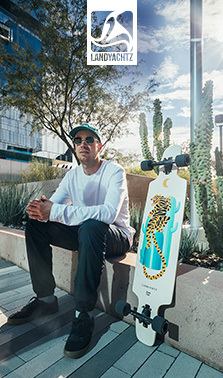 Choose the right longboard, all models are available in our store.